At Aim Dental Group, we offer a variety of treatments for damaged teeth, including fillings, inlays, and onlays. 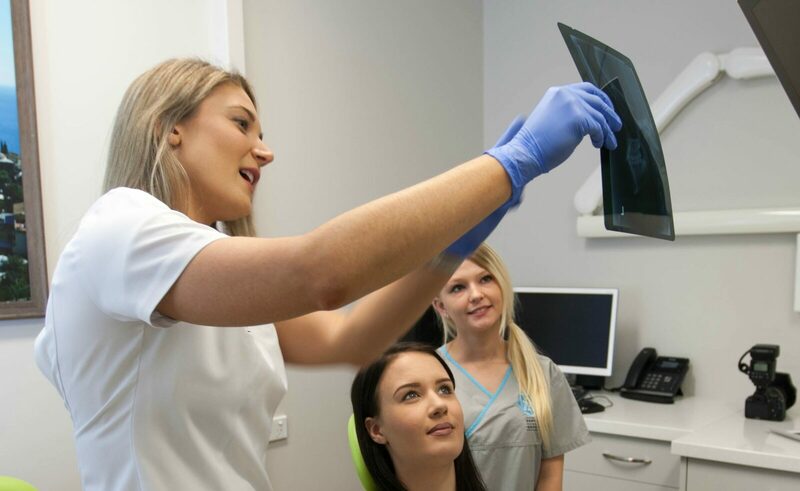 If you want restorative dentistry which will give you a natural looking and healthier smile, look no further than our clinics in Woodvale, Maddington, and Merredin. Fillings are used to fill breaks or cavities in teeth. All of our fillings are made onsite from a resin-based material called composite. We’ll match the fillings to the colour of your existing teeth to give you a beautiful smile that looks completely natural. If you’re looking for a more durable and stronger restorative treatment, which are more resilient than fillings, inlays and onlays are ideal for partially damaged teeth. As its name suggests, an inlay lies within the cusps of the tooth, while an onlay covers one or more cusps of the tooth. At Aim Dental Group, we make porcelain inlays and onlays to match the rest of your teeth for a more natural look. This treatment gets done in one visit by our milling machine and will be undetectable to visually sound and won’t affect your natural bite and will give you the same bite when chewing. Our dentists can fit inlays and onlays during just one visit to the practice, removing your old fillings and securing the new onlays or inlays in place. To ensure an accurate fit, we’ll photograph the tooth to be treated and send this to our state-of-the-art CEREC machine to create a bespoke inlay or onlay for you. These will subsequently be fitted to your teeth and bonded with a strong material and polished. After the fitting, advice on oral care will also be provided to ensure you keep your new smile looking perfect.